Welcome to AWA Video Gaming HQ! 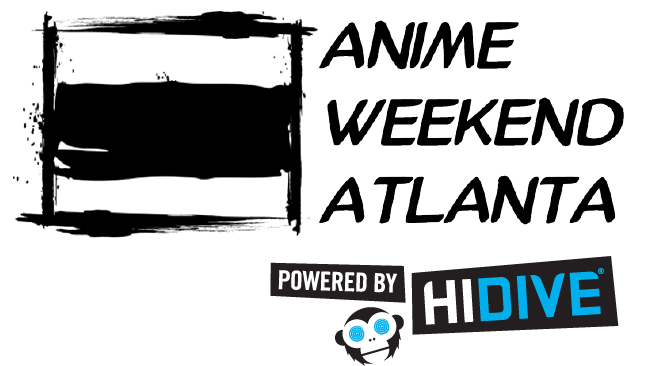 Anime Weekend Atlanta is proud to bring you some of the best of what video gaming has to offer. Our Free Play room has everything from competitive titles to cutting-edge VR experiences, and our Super AWA Arcade has rhythm, racing, and everything in-between. Stay tuned for more information on the collection of games you’ll get to try, what new and classic arcade games you’ll want to play, and all the tournaments in which you’ll get to face your strongest rivals. Video Game News, Tips & More! 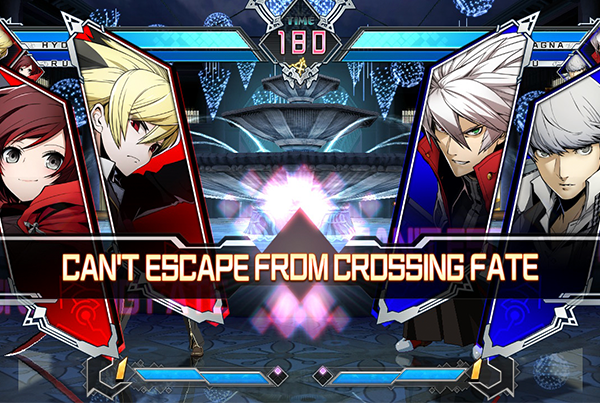 "With flashy moves, very accessible controls, and a total saturation of anime, BlazBlue:Cross Tag Battle was an absolute blast, and June 5th can’t come soon enough."